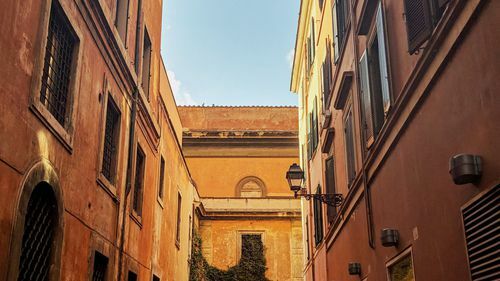 This is an unusual self-guided tour around the centre of Rome. Your guide will be the legendary Pulcinella — one of the main characters of the Italian commedia dell'arte! 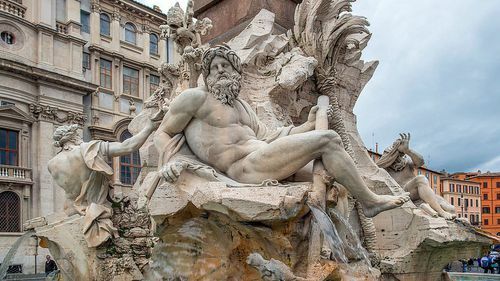 Pulcinella will tell you about the battle of the greatest architects of Italy — Giovanni Bernini and Francesco Borromini. 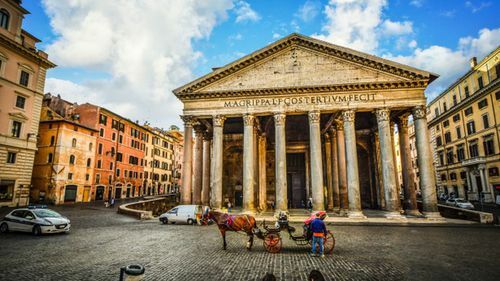 He will show you the luxurious baroque architecture of Great Rome. And, as you will soon find out, it was a real battlefield for the authority, money and fame. Pulcinella will guide you along Italian streets and tell how two geniuses of the Italian Renaissance lived, worked and annoyed each other. But remember that this tricky guy wants to confuse you with his tasks. So good luck! — temples and churches of various shapes and colors! 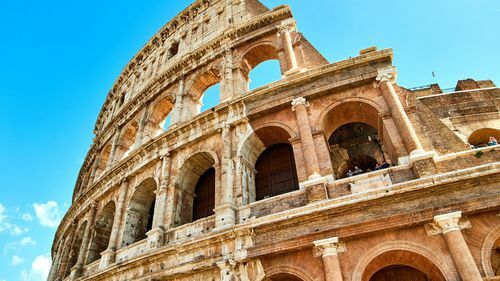 When are you going to Rome?